A sheer will is usually not enough for an addict to stop taking the poison and shortening their life. No, an individual needs reasons to live a healthy life. This, of course, means that addicts don’t have a strong reason to quit. Finding it is the ultimate goal of our organization. 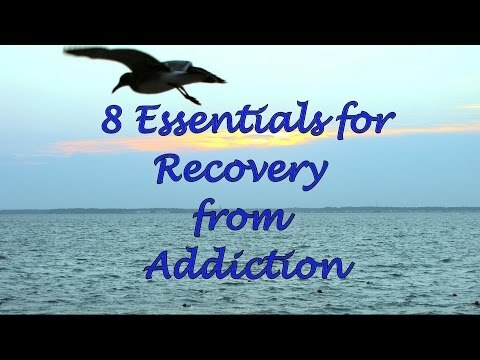 Now, the goal is to help an individual find a strong enough reason to quit their addiction and live a happy life. Doing that requires a lot of effort from the patient, his friends, and family and us, the link between all parties. Our job goes even further, as one of the steps is to find the element (or elements) that pushed the patient into the addiction. Addicts don’t consider seeking help because they think that they have control over it. Or, in some cases, they believe that it only affects them and no one else. If this were true, then there wouldn’t be as many addicts are there are now as the majority of them would go through rehabilitation and never turn back to addiction. But the addiction hurts everyone that knows the addict. Friends and family have to watch as the poison slowly destroys both the body and the mind of the addict. Those that are close to you will try to warn you and get you to seek help, but the ultimate decision is up to you. No one can force you to get clean. You have to decide to get help and give it all never to drink or take drugs after we finish with you. No addict will try to get rid of the drug (or alcohol) if there aren’t people around them that will stand by their side. But just standing around is not enough and family has to take an active role in the rehabilitation process. 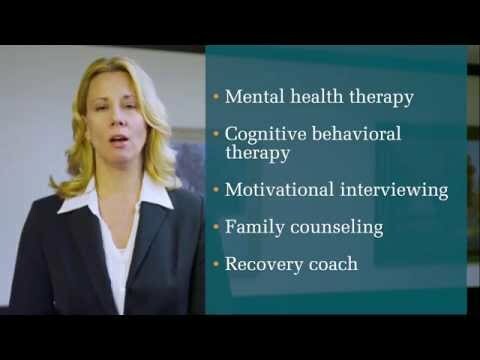 Therapies that involve family members proved to be highly effective in keeping the addict away from the poison of their choice. This is why we always try to include close friends and family of the addict. Their presence and their support mean a lot to the patient. No therapist, no matter how good they are, can offer the level of mental support that can come close to the support of family and friends. However, some patients started taking drugs (or drinking) because of the family, and that presents a problem. The secret in dealing with patients like that is to unravel the cause of the issue and try to solve it. If the issue can’t be resolved, then it is best to distance the patient and the individual that pushed them toward addiction in the first place.